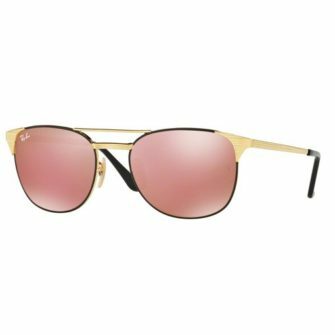 The RayBan RB2180 is a retro style, round lens frame has put a contemporary twist of the vintage design. 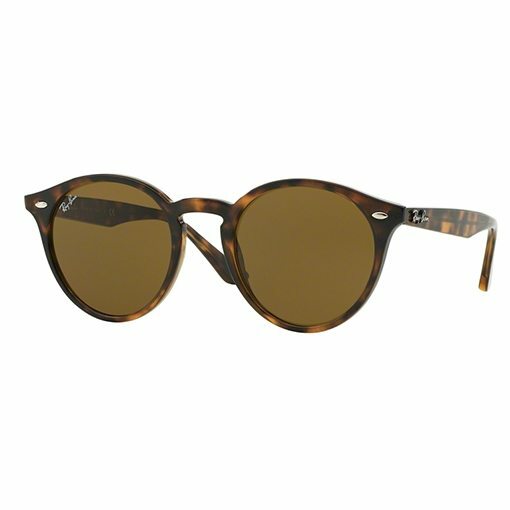 The acetate frame features a keyhole bridge, sleek arms/ temples, a polished and opaque finish to the frame, G15 Crystal Green, B15 Crystal Brown, gradient, and polarized lenses.The RayBan RB2180 Sunglasses come with a RayBan logo branded case, cleaning cloth, and certificate of authenticity. 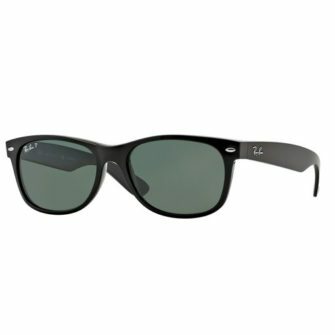 The RB2180 are available in two size, 49mm and 51mm in most sizes. 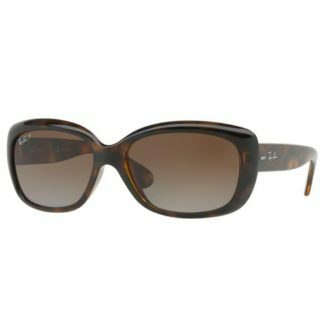 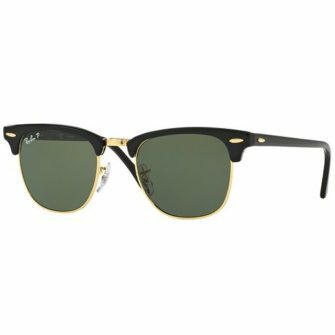 The RayBan RB2180 sunglasses are a round lens frame with a keyhole bridge and classic Ray-Ban detailings. An acetate frame with a polished finish offers a classic look, with a contemporary twist. 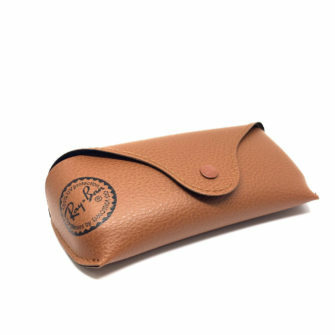 The arms of the RB2180 borrow from the Wayfarer which taper off behind the ear.